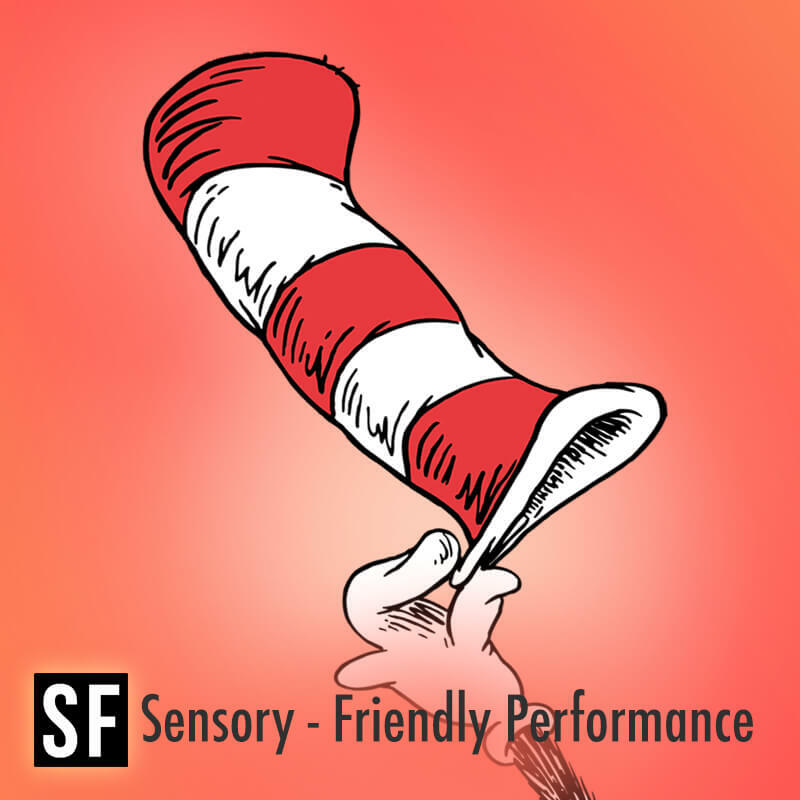 A Sensory-Friendly performance of this sensational smorgasbord of Seuss stories! 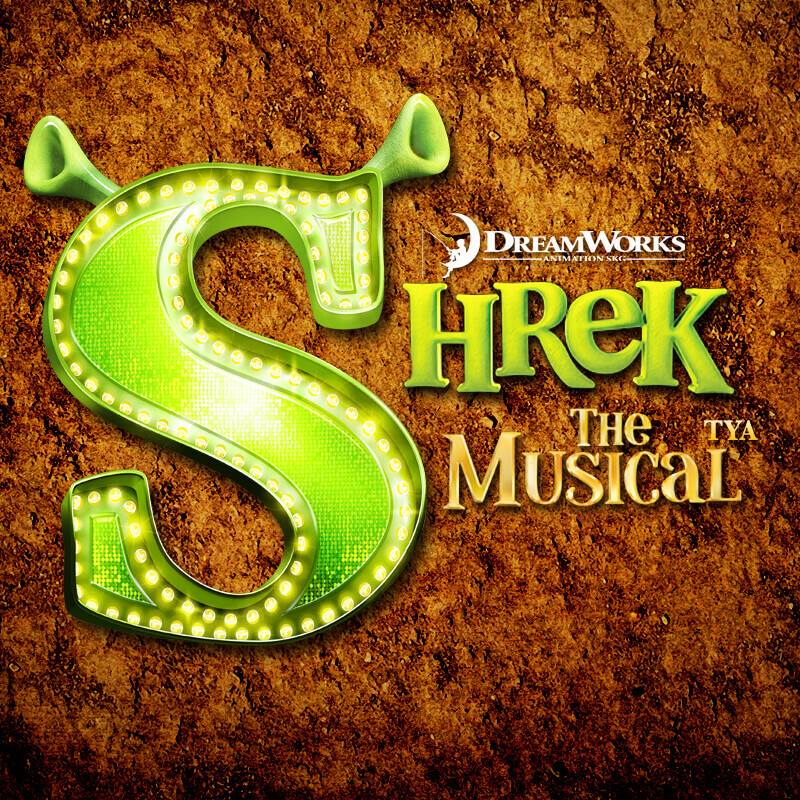 Beauty is in the eye of the ogre in this irreverent musical presented by Orlando REP's Youth Academy. We love the shows at The REP -- they are perfect for our 7, 5 and 2 year olds! We all have a great time and especially love the crafts before the show and the meet-and-greet after. Everyone is super friendly and helpful. Wonderful place for your children to fall in love with theatre. Our daughter has been there since she was 9 and I cannot heap enough compliments on this theatre and the team of professionals who lead it. This is my children's home away from home! We've never had a bad experience. We enjoy each show and always look forward to the next one. 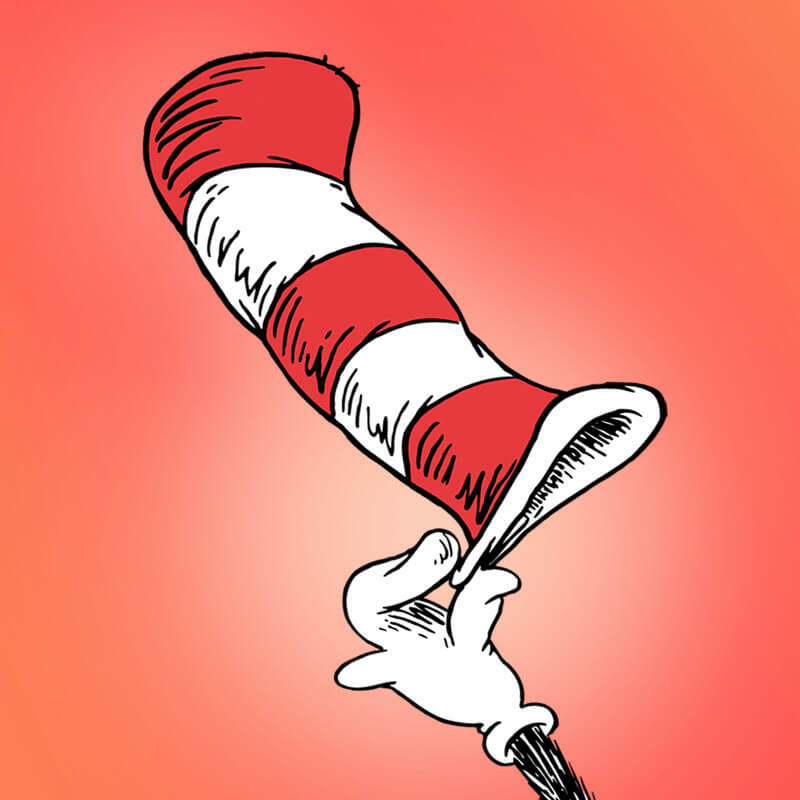 Thank you for being such a big part of my children's memories and development! Blown away by the Sensory-Friendly performance tonight. My son beyond enjoyed himself; He wanted to watch it again! The entire staff was friendly and the actors so warm and welcoming at the meet and greet. We love The REP! We have gone to see two shows already, and they were both wonderful. My son gets so excited just being in the theatre, and then when the show starts, he barely looks away from the stage! Staff is very professional and attentive to children! Good experience for the family!! I was SO impressed by the facilities, staff and the attention to detail at The REP. It was a pleasure working with such talented and passionate people and they sure know how to put on a show for young audiences. We've seen a number of shows here and all of them have been excellent. My daughters talk about them for days, if not weeks, and the joy your shows provide is priceless. Thanks! Orlando REP's Youth Academy provides a safe, nurturing, creative home-away-from-home for young people where they can grow in empathy, courage, and self-expression! From volunteering and interning, to auditioning and more, there are a number of ways to get involved with The REP. Learn more about how you can connect with us today!